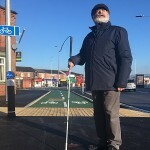 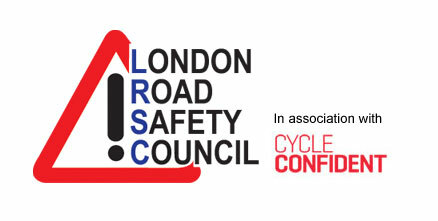 The ‘Mini-Holland’ cycle lane schemes funded by TfL have created ‘real distress’ for blind and disabled people, a charity has said. 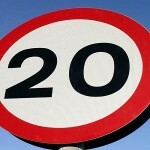 A borough-wide 20mph limit is set to be introduced in Richmond, subject to final council approval. 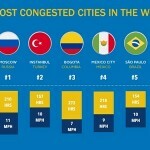 London has been named as the UK’s most congested city, with drivers spending an average of 227 hours stuck in traffic in 2018.